Because you can never spend too much time upnorth… We’re in Sudbury again for the Sudbury Home, Cottage, & Reno Show. Don’t miss this great event! Das King kayaks and paddle boards are the perfect way to enjoy the pristine beauty of Northern Ontario’s lakes and waterways. Come find us at the Sudbury Sportsman Show! 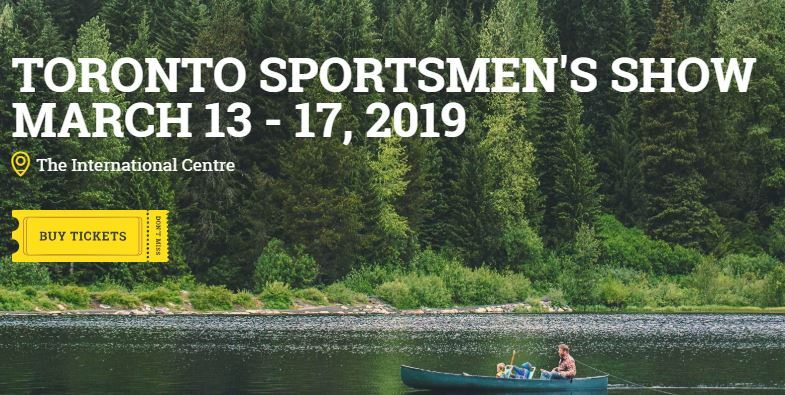 Check out our amazing 2019 line-up of SUPs, kayaks, and more at the Toronto Sportsmen’s Show. We’d love to meet you at the Southwestern Ontario Boat & Rec Show! Come and see us at the John D. Bradley Convention Centre. We have a busy spring ahead! Come out and see us at the Hamilton Boat, Fishing, and Outdoor Show! Das King is looking forward to participating in the London Boat Fishing & Outdoor Show. Thanks for visiting our new website! 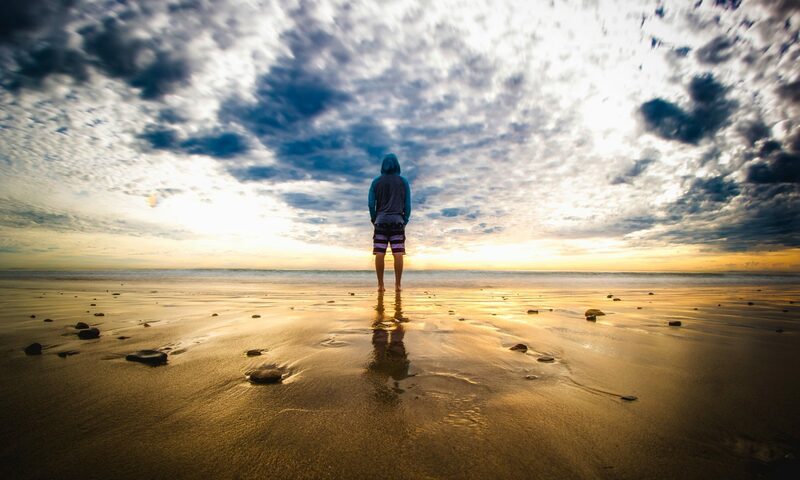 We’re excited to be launching our web presence and will be making many updates and improvements in the coming days. Stay tuned….